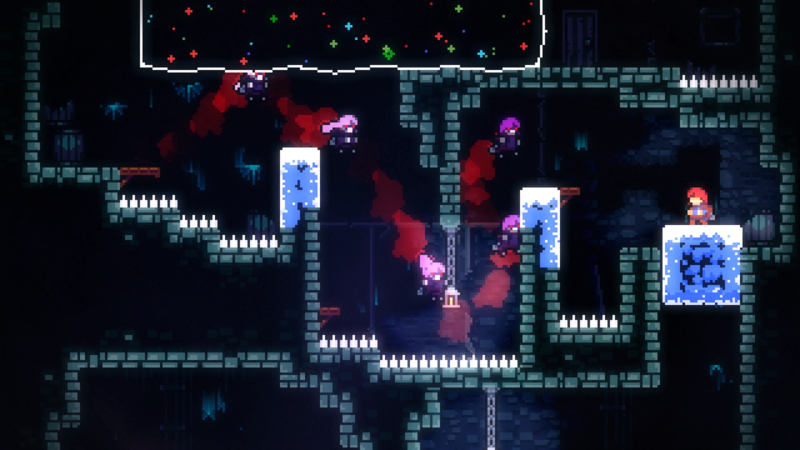 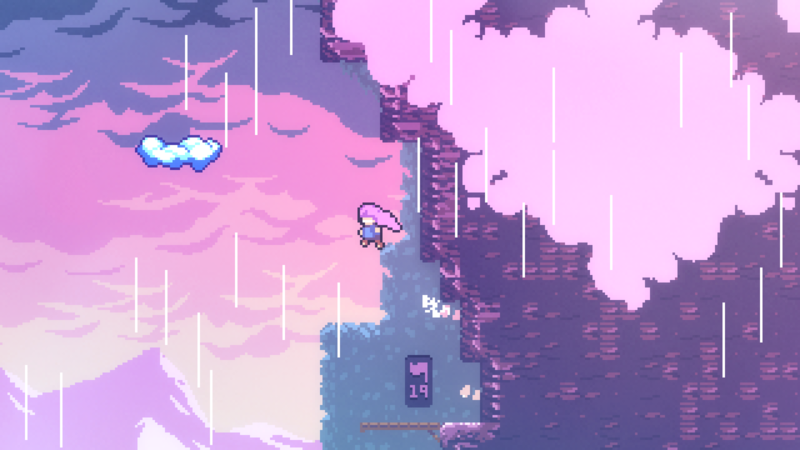 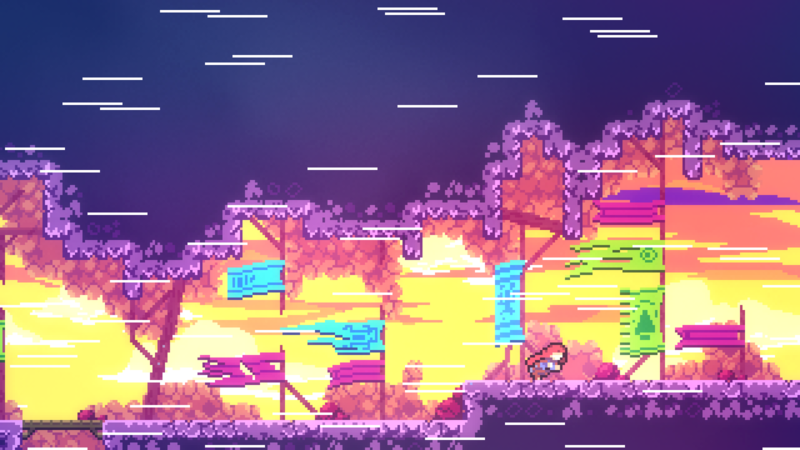 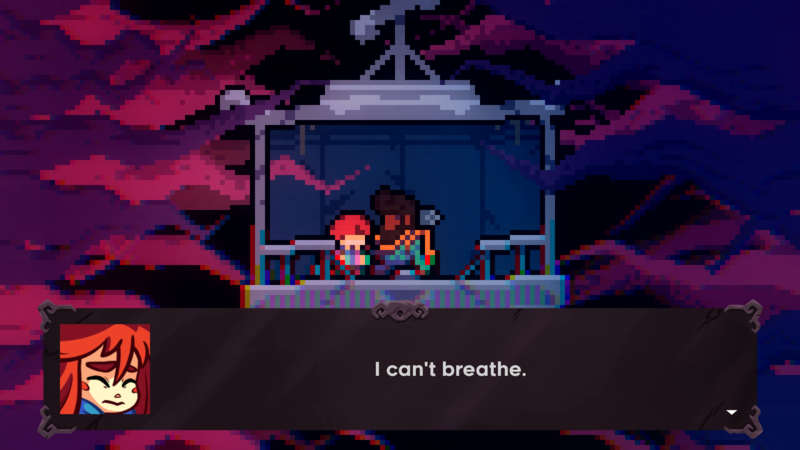 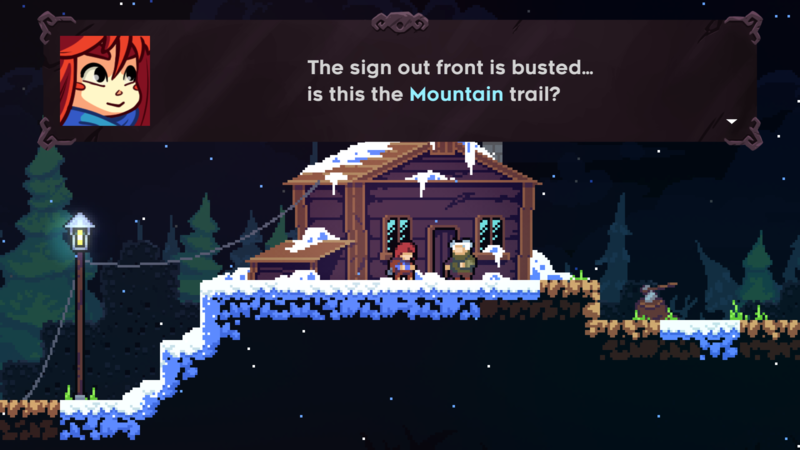 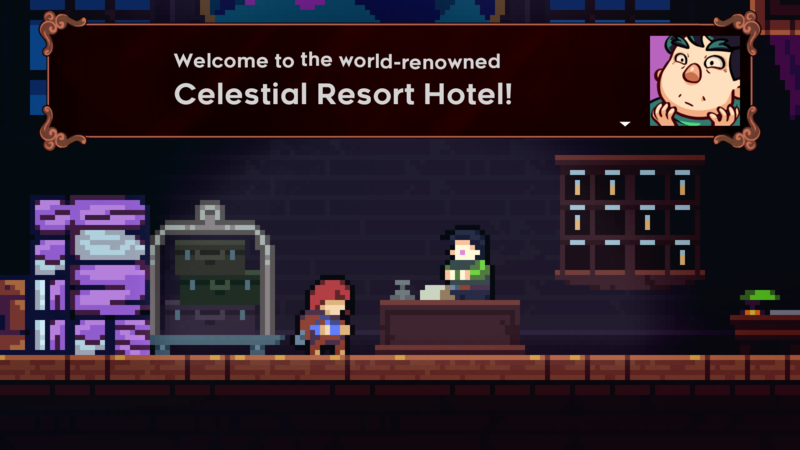 Help Madeline survive her inner demons on her journey to the top of Celeste Mountain, in this super-tight, hand-crafted platformer from the creators of multiplayer classic TowerFall. 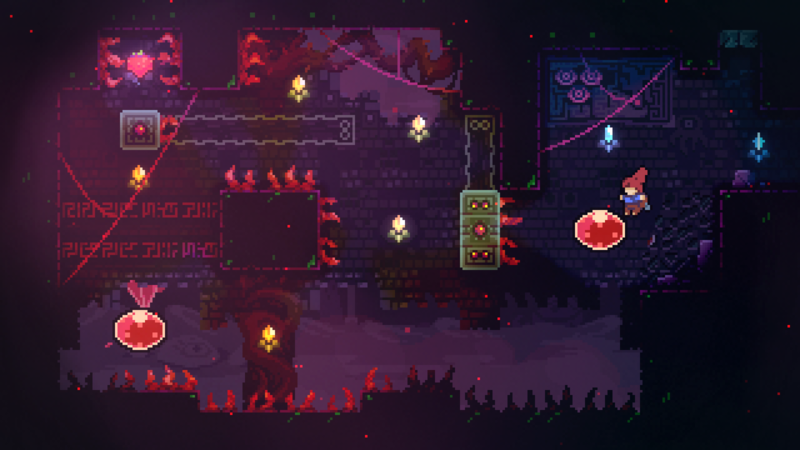 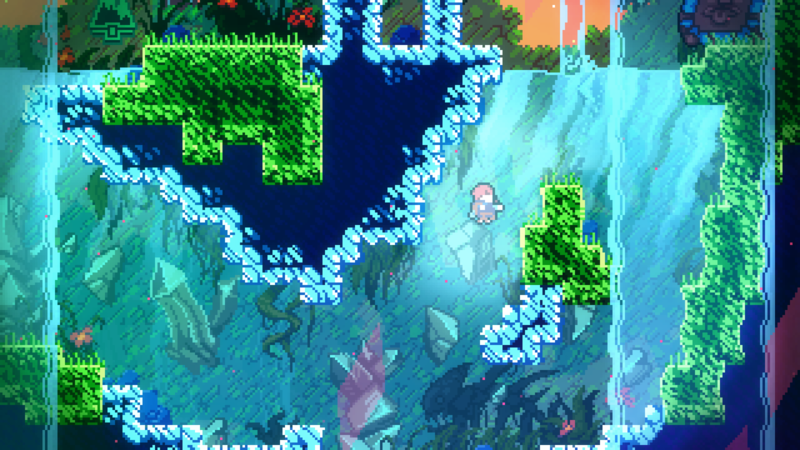 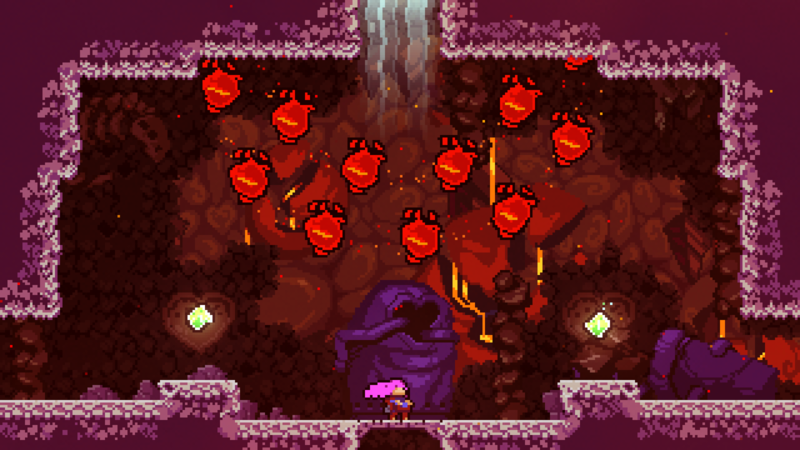 The controls are simple and accessible - simply jump, air-dash, and climb - but with layers of expressive depth to master, where every death is a lesson. 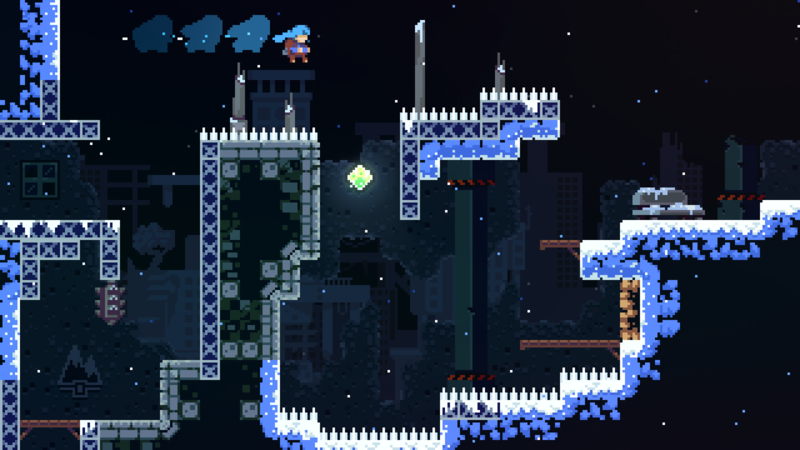 Lightning-fast respawns keep you climbing as you uncover the mysteries of the mountain and brave its many perils.